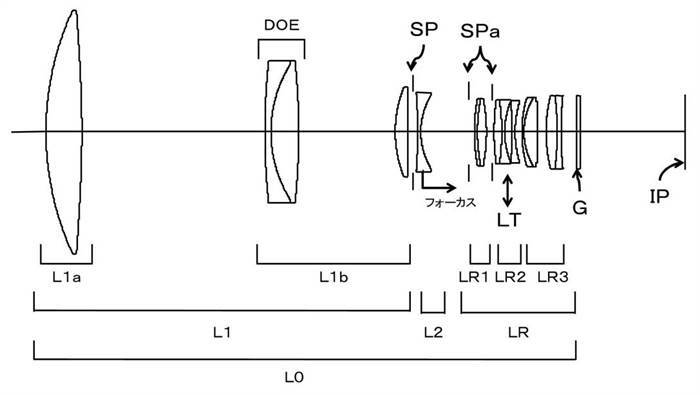 Canon has just filed two new patents for super telephoto lenses. One is Canon 300mm F2.8 DO and the other is 400mm F2.8 DO. This entry was posted in Canon Lens and tagged canon lens patent on December 1, 2018 by admin.